in Coventry, Connecticut, of that American hero. Elisha served more than 50 years as town clerk. 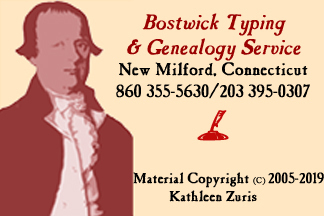 His land records indices of the first 12 settlers of New Milford and the first 35 grantee and grantor volumes, in addition to an index of all highways in town, have benefitted all who have researched the town's early history. 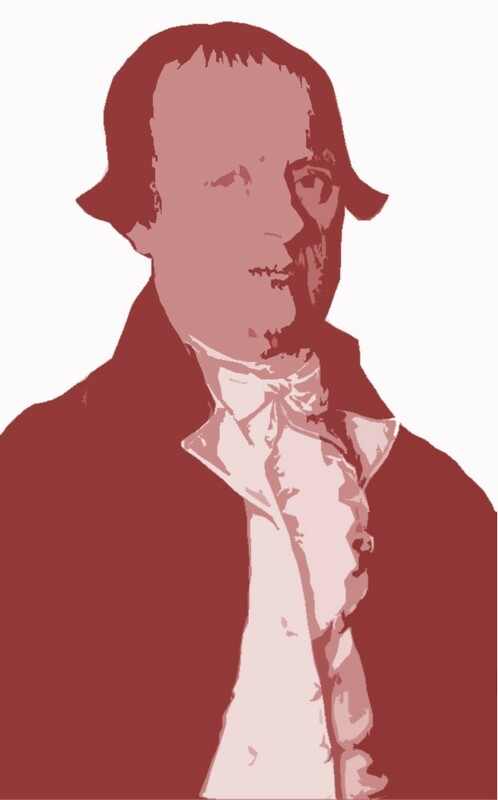 He also served as justice of the peace and was a member of Connecticut's General Assembly. He was married to Betty Ferris, daughter of David and Abigail (Comstock) Ferris, and they had three children. The eldest, Jared, was also town clerk. b. 1603 England - ?